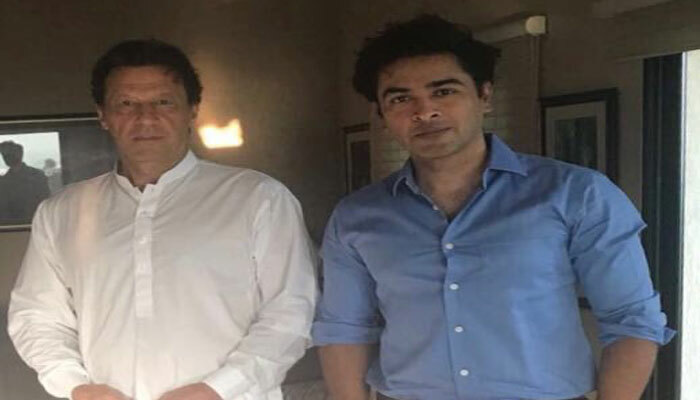 Pakistan’s acclaimed singer Shehzad Roy met with the incoming prime minister Imran Khan on Friday to discuss education reforms. “Just met Khan Sahab, Prime Minister elect. While discussing other things , we discussed education reforms. He said “it’s about time”. I have a reason to believe that change is on the horizon,” the tweet had read. 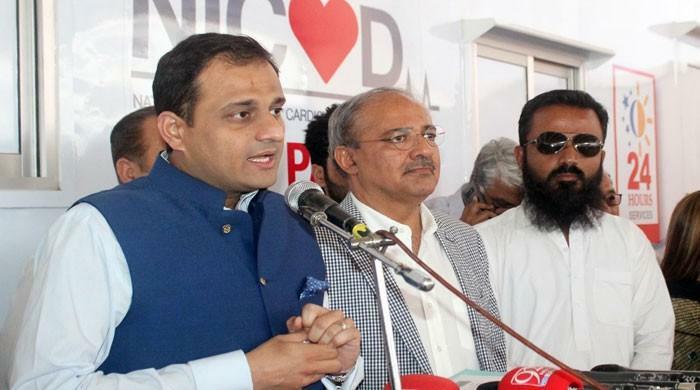 The ‘Mukhra’ singer had previously been affiliated with the former cricketer’s party as well by performing at numerous of PTI’s political gatherings and voicing out support for the premier elect at multiple times in the past.